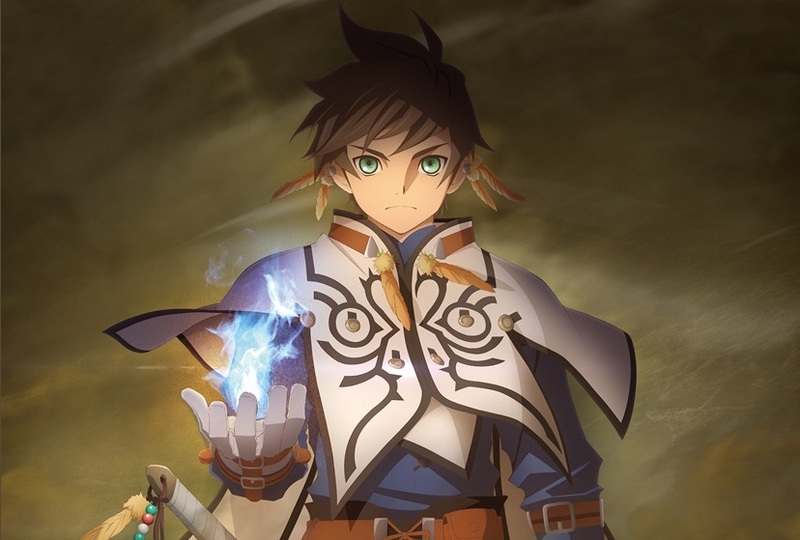 Here's a summary post of all the news from Tales Festival 2015. - Will feature a lead female protagonist, Velvet, voiced by Rina Satou and designed by Mutsumi Inomata. 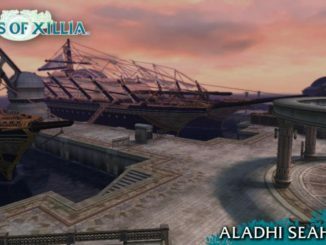 - Velvet appears to be a pirate as the trailer featured pirate themes and ships. - ufotable is in charge of the animated cutscenes. - According to the website, Kosuke Fujishima is also listed as a main character designer. 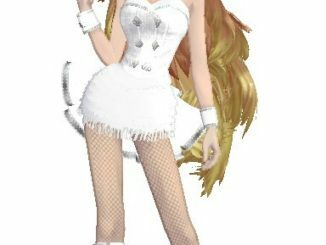 - No background info was provided for Velvet or Berseria as they said it's not time to reveal it yet. - No localization plans announced at the moment. - The official website is up here. 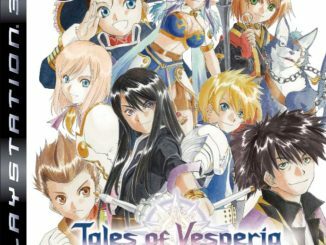 - Advertised as the Tales of 20th Anniversary Animation. - Animation done by ufotable. - The teaser website is up here. - A Tales of Museum will be open on the second floor of the Akihabara UDX in Japan from August 7-23, 2015. Will feature illustrations and the series' history. Entrance fee of 1,800 yen. - The Tales of Ichiban Kuji Lottery prizes will feature mini figures of the main Tales heroes. - An announcement that Tales of X Hello Kitty merchandise will be released in the future.